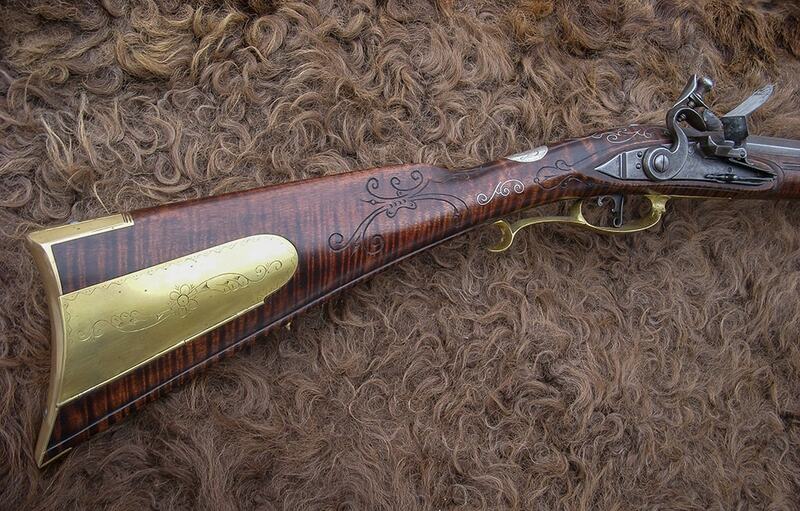 His name first appears in records in 1800 as a gun-smith in Bucks County, Pennsylvania. 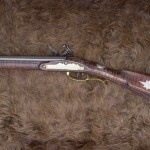 From 1817 until his death in 1822, he lived and worked in Liverpool, located in Perry County. 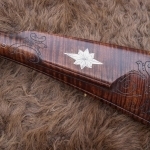 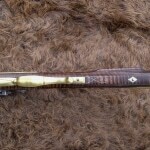 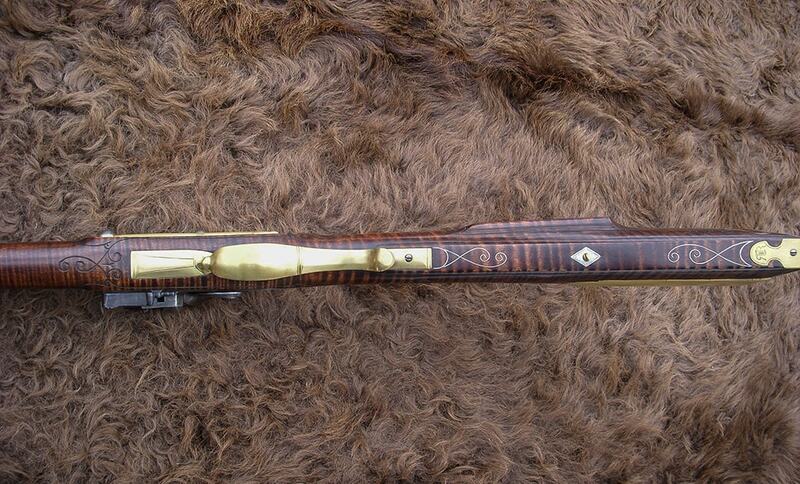 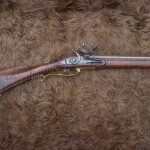 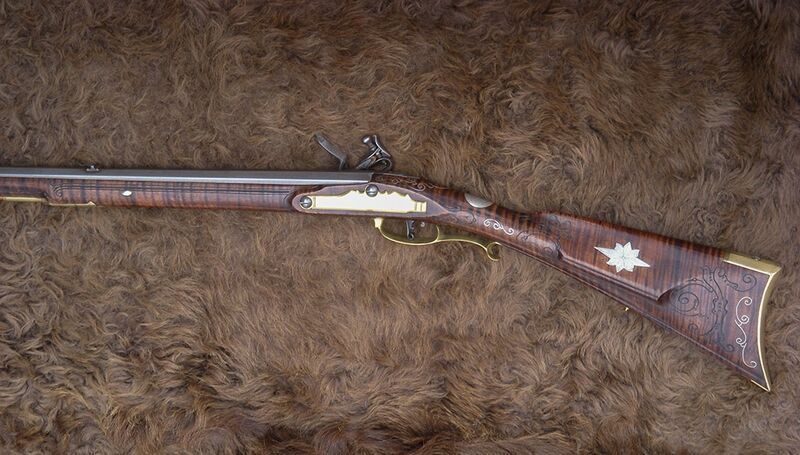 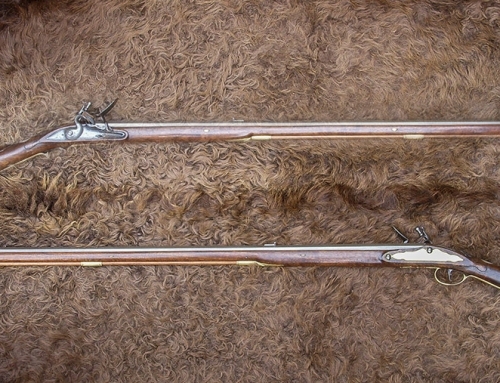 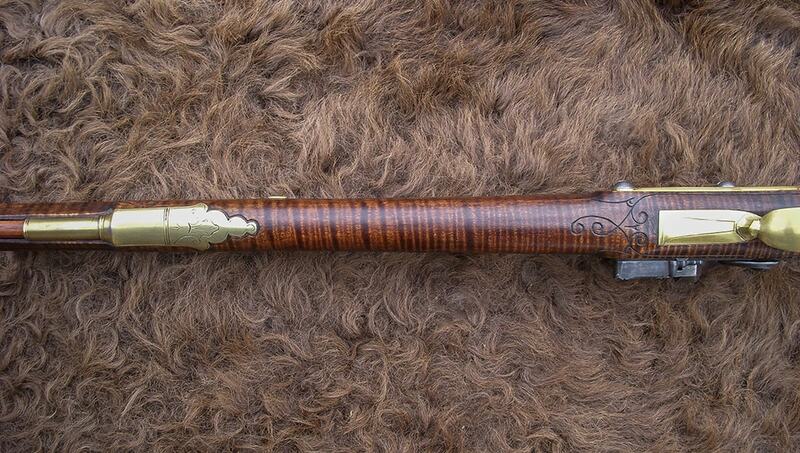 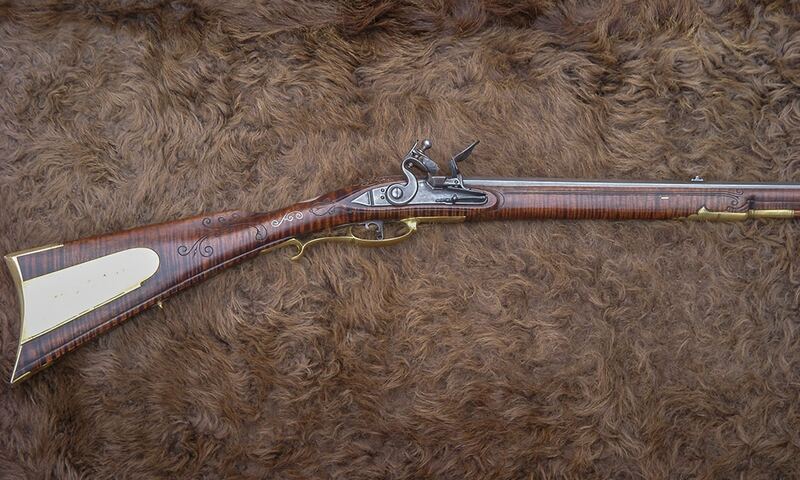 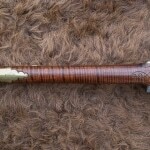 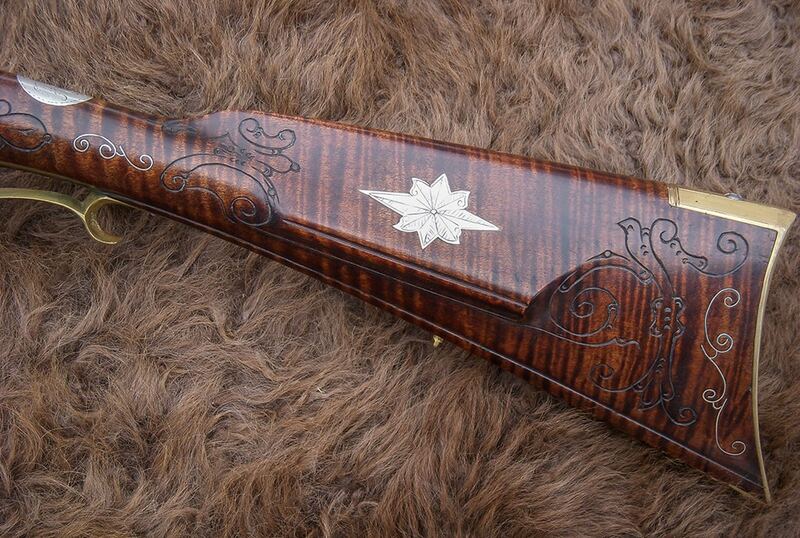 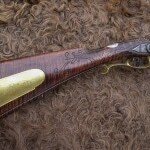 This Shuler-style rifle is from the 1800-1805 time period.